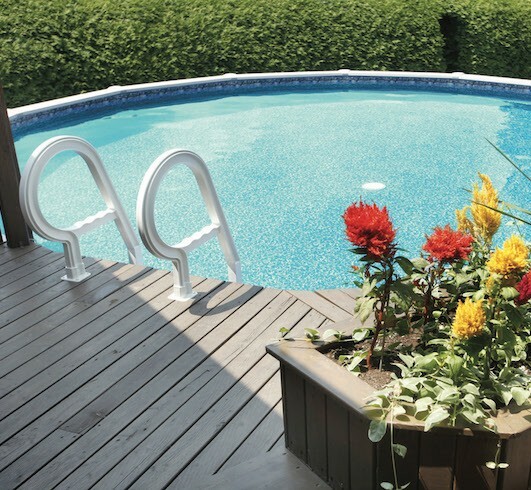 Our expertise doesn’t stop with service and repair – we also sell & construct above-ground pools and spas for your home! Choose from some of the most trusted names in the industry, packed with high-tech features to suit you and your family’s unique lifestyles. From there, we’ll help you with planning and installing your new backyard retreat! We offer financing on a wide range of products. Contact us to find out more! For almost 50 years, Trevi is the Canadian leader manufacturer of in-ground and above-ground pools. The Quebec company has always ensured to offer its customers products adhering to strict quality standards in addition to offering a wide range of products for all budgets. 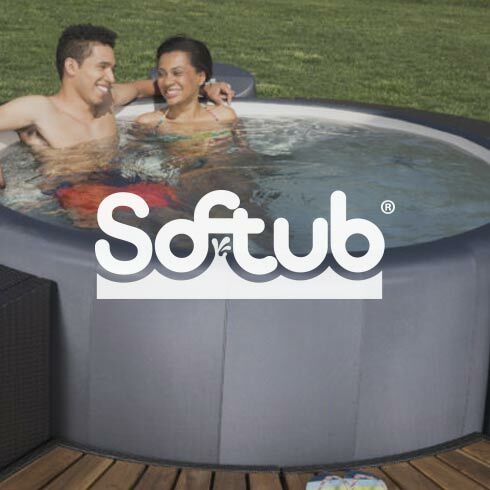 The Softub spa is a durable, lightweight, revolutionary hot tub that meets your needs for true portability and energy efficiency. Softub, Inc., has ushered in a new era in relaxation, offering a go-anywhere spa that is efficient and affordable, with features and technological advances that make it comfortable, safe, and inexpensive to operate.